Under the Bolier brand, Decca offers a unique portfolio of furniture designed and crafted for luxury living.  The Bolier portfolio comprises an extensive collection of seating, dining and bedroom furniture inspired by classic forms, along with fresh innovative designs by a select group of designers who add contemporary vision and flair to the existing collection. Bolier's complete custom capabilities permit every detail to be tailored to a customer's personal tastes or the designer's project requirements. 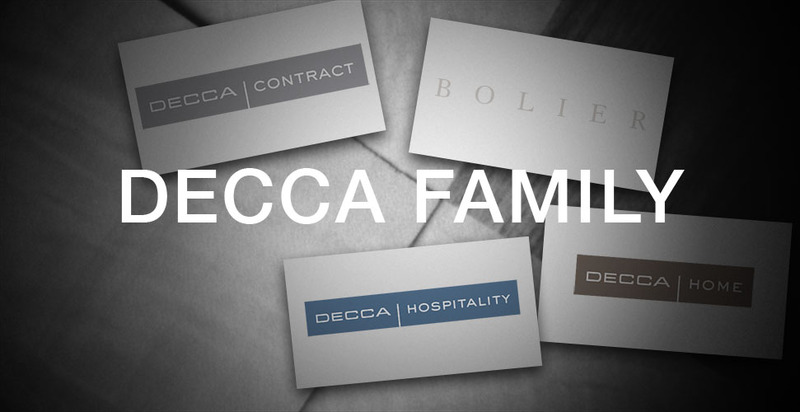 Decca Contract devotes attention to fine materials and workmanship in a manner unequalled by other casegoods manufacturers, with each detail refined and perfected to achieve the highest level of artistry. 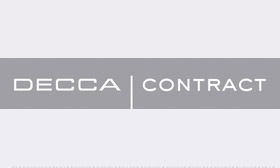 Decca Contract also offers extraordinary custom capabilities supported by an expert-in-house engineering team that allows Decca Contract to meet any aesthetic or functional specification, including intricate veneer patterns and inlay. Decca Hospitality represents a legacy of fine furniture making that translates concepts of elegance, luxury and grace into beautifully crafted furniture for today's finest hotels and resorts. 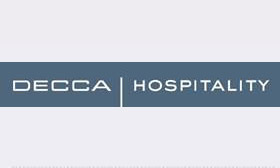 Decca's reputation for superb quality has won commission from such hospitality clients as The Plaza and St. Regis hotels in New York and the Venetian in Las Vegas, as well as Four Seasons, Ritz Carlton and Mandarin Oriental hotels around the globe.